BARNYARD MILLET DOSAS PAIRED WITH CORIANDER SEEDS CHUTNEY!! 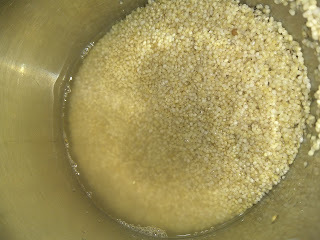 The Barnyard millet is a tiny round grain which is said to be a wholesome grain for all age groups. A variety of food preparation can be made with this tiny wonderful Barnyard millet in a jiffy. 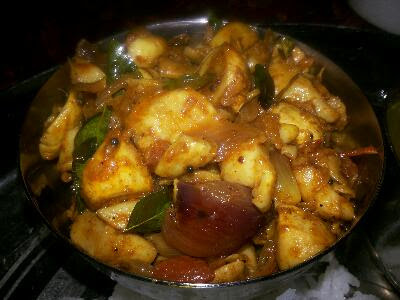 It is low-calorie food and rich in dietary fibre content. It is an excellent source of protein. 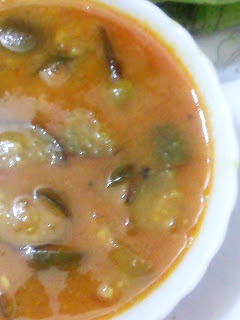 It is packed with good source iron also. 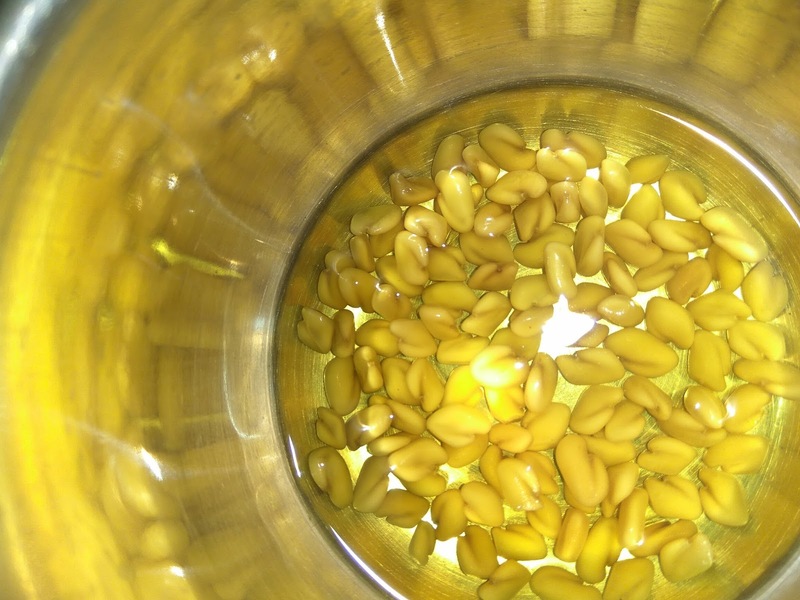 It is potentially recommended for diabetic patients and the patients of cardiovascular disease according to the latest scientific researches. 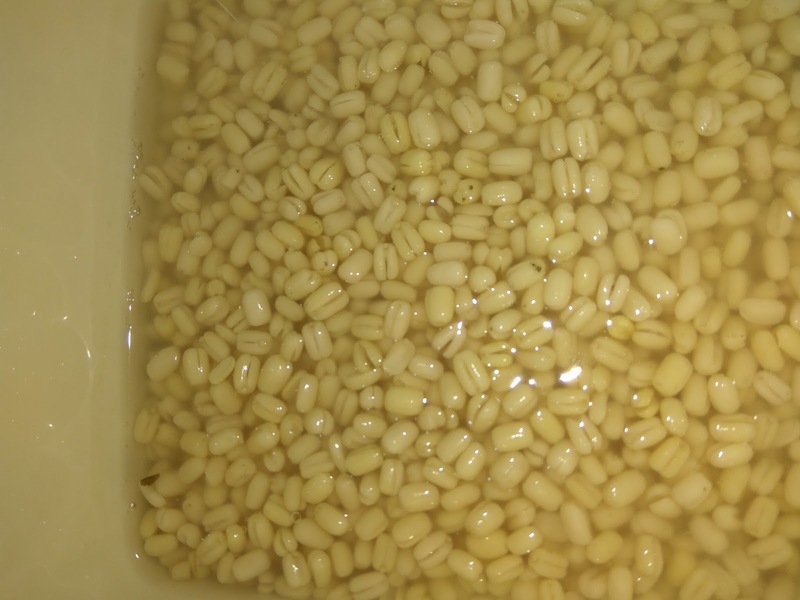 Don't miss this nutritious grain in your regular diet. Packaged barnyard millet is available in online stores and almost all the departmental stores and grocery stores. How to make barnyard millet dosas? 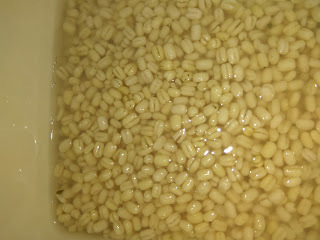 Wash the Barnyard millet two times and soak in water. for three hours. 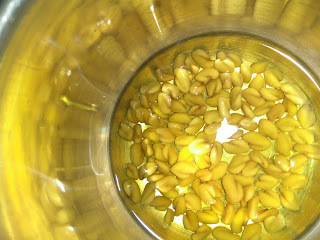 Wash the urad dal and fenugreek seeds two times and soak in water for three hours. Grind all the ingredients in a mixer using water as required into a fine batter. Transfer the batter to the bowl and cover with the lid. Observe that the batter becomes double the quantity. 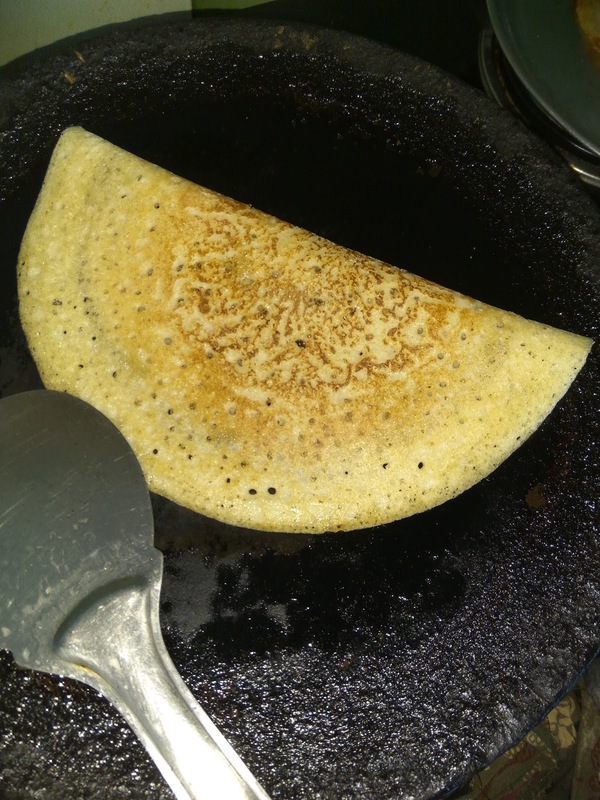 Heat the dosa pan over a medium flame. 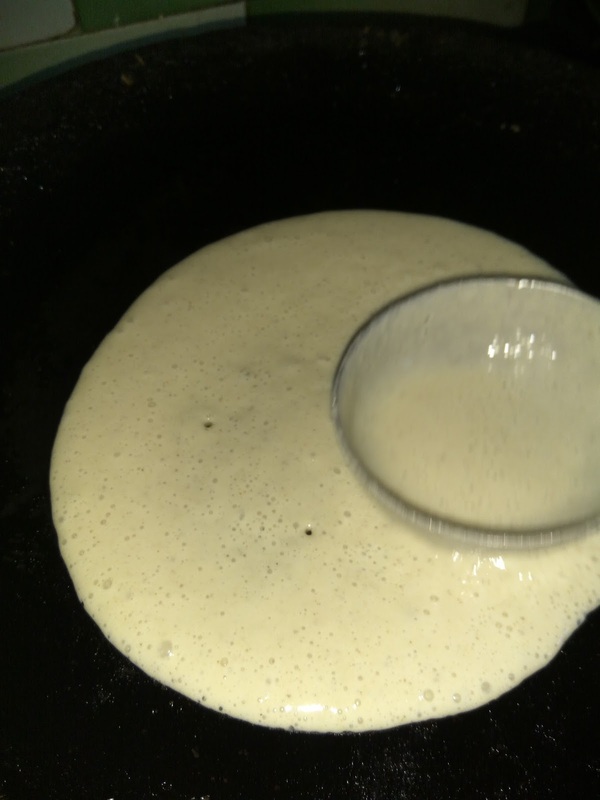 Pour the dosa batter using a ladle in the middle of the pan and spread into a round disc. 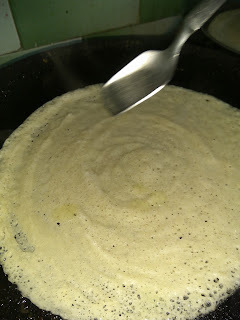 Drizzle oil along the sides of the dosa disc. 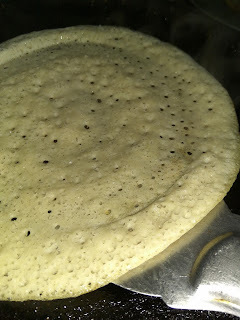 Let the dosa cook well with air holes. Flip the dosa to the other side. 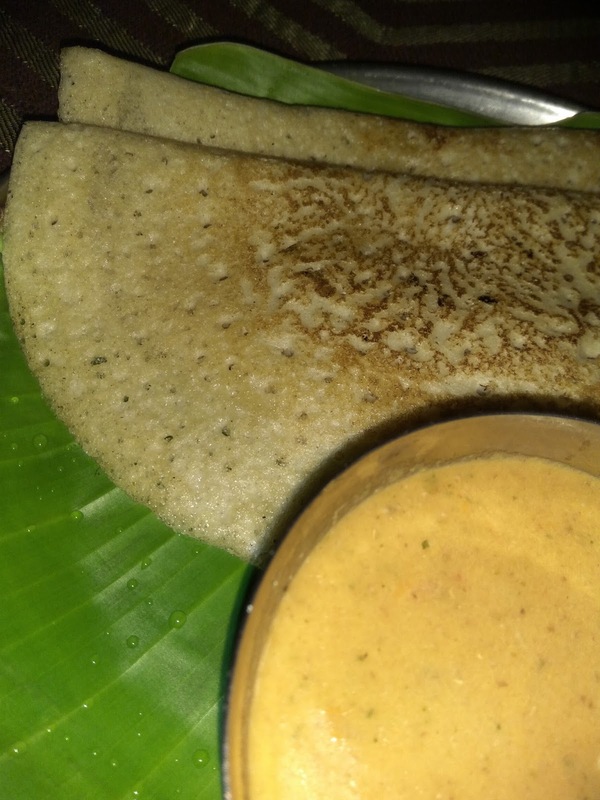 Wait for a while until dosa gets golden brown on both sides. Remove the dosa from the dosa pan. 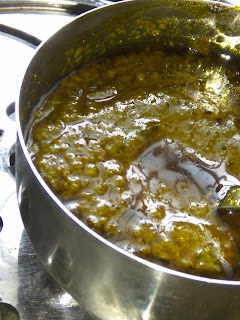 Serve hot with coriander seed chutney. 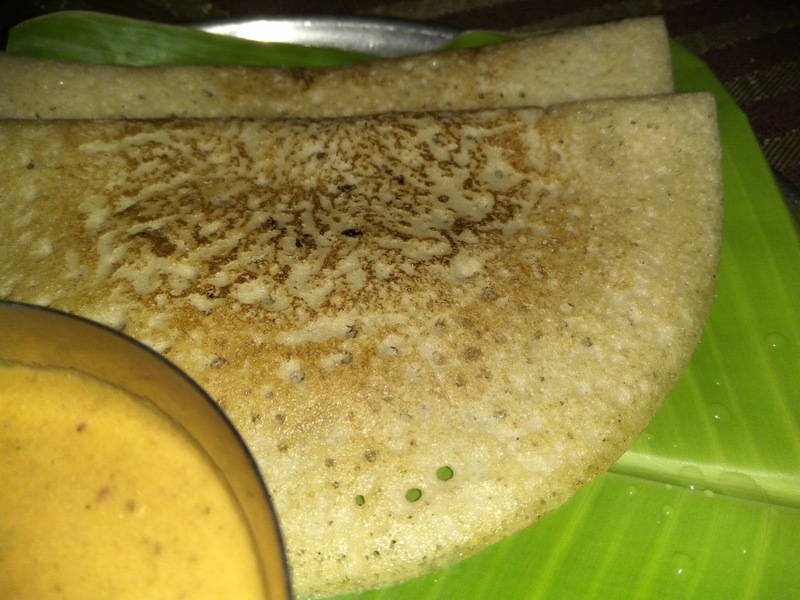 You will love this dosa very much.